Caravan Clubs: Which Motorhome - find the right caravan club for you. 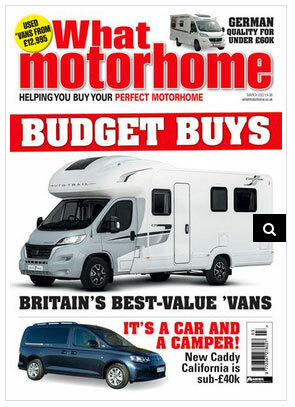 From the publishers of MMM, Which Caravan is good for new motorhome reviews, group tests and long term user reviews. You might be forgiven for thinking that it is only suitable for you if you are looking to buy a new motorhome. However the classifieds and dealer ads contain a good selection of second hand motorhomes and camper vans.